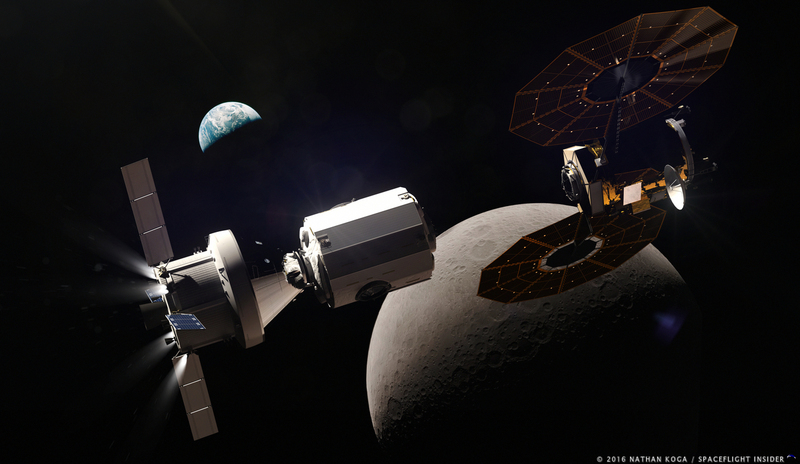 The current plan for the development of the vehicle calls for the use of flight-proven hardware based on NASA’s Orion spacecraft. Initially, the craft should be capable of carrying up to four crew members and 2,000 lbs. ( kg) of cargo to the lunar surface. 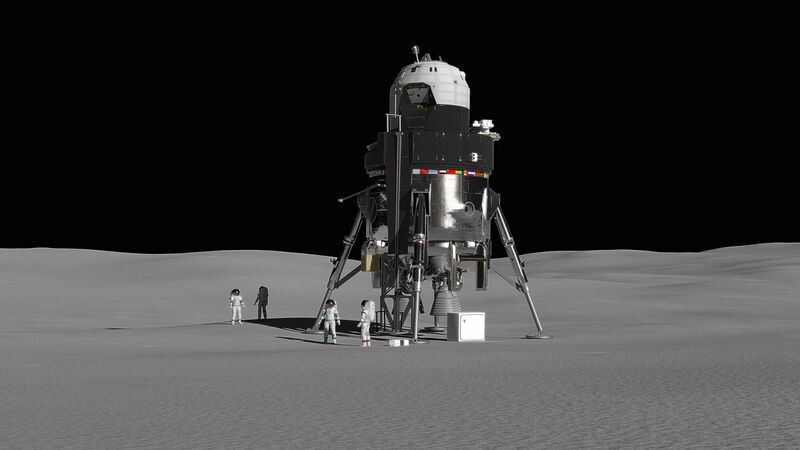 Once there, the lander should be able to remain in place for up to two weeks before returning the the Gateway station. The design, as presented, shows no need for refueling on the lunar surface to accomplish this mission profile. Ha! They aren’t fooling me! That photo was created in Hollywood by Stanley Kubrick.